Welcome to you all in my personal profile of KUET webpage. 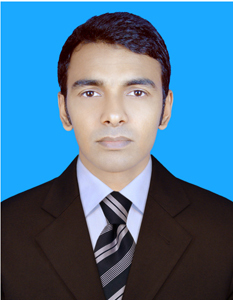 Currently I am serving as a Lecturer in the department of Building Engineering & Construction Management (BECM) at Khulna University of Engineering & Technology since 5th April, 2015. Thank you very much for visiting my KUET webpage.